To respond to our clients’ requests and reflect our specialism in Magento projects, we established Magium Commerce. 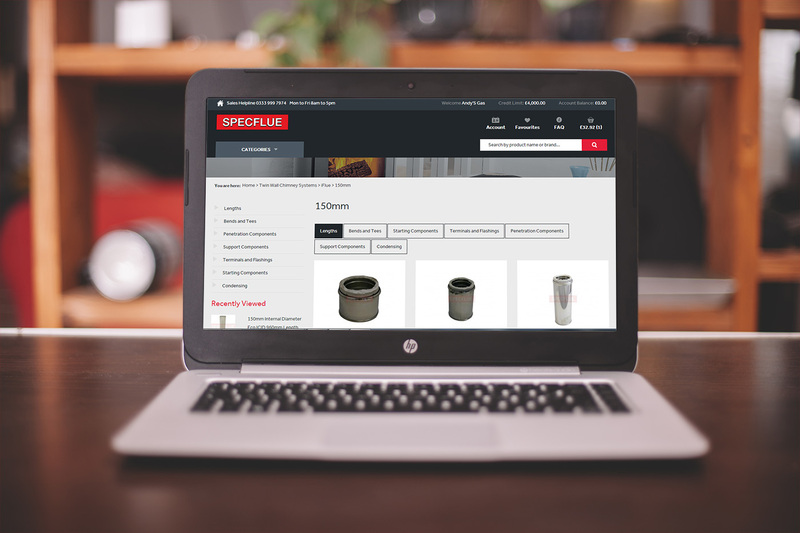 Part of the PureNet group, Magium draws on a wealth of expertise in delivering successful ecommerce websites for 12 years. Our Magento certified developers are masters in the latest coding techniques and systems integration. 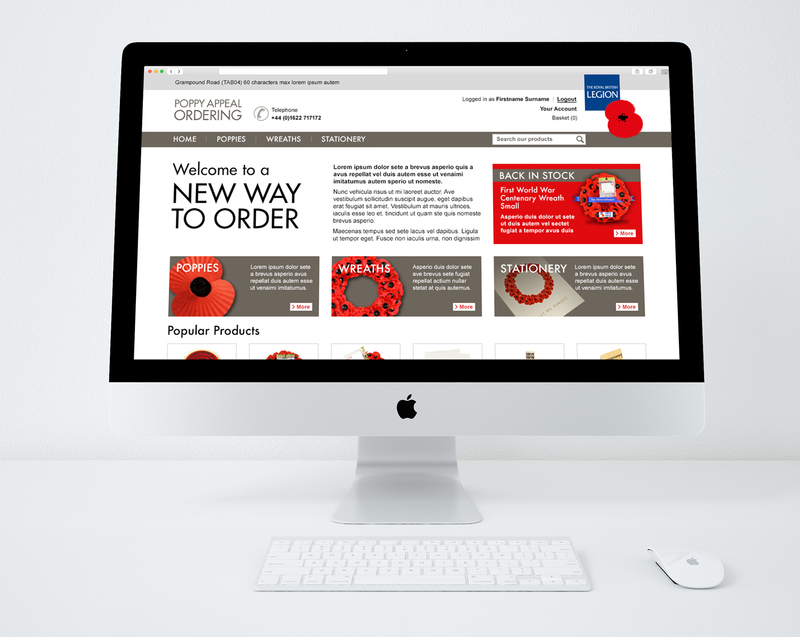 We pride ourselves on delivering bespoke enterprise ecommerce solutions across a variety of sectors, always keeping our clients at the heart of what we do. According to the Internet Retailer Top 500, Magento Enterprise Edition customers experience a 3x sales growth on average. Manage your busiest traffic spikes with Magento Enterprise whilst delivering the performance customers expect. Magento Enterprise Edition is perfectly suited to all types of business and industry whether you are B2C or B2B. Magento Enterprise Edition is undoubtedly the most powerful open source ecommerce platform available today, boasting an impressive list of out-of-the-box functionality and even more options to customise, adapt and expand to perfectly meet your business needs. Magento Enterprise Edition is the perfect solution for large retailers that are planning more expansion, receive high volumes of online traffic or have large product sets. The platform is extremely scalable and will ensure your customers receive the best possible online experience, even in the lead up to Christmas or the day your TV ad is launched! The platform is trusted by millions of retailers and customers including some of the World’s best-known brands such as Kurt Geiger and Seat. 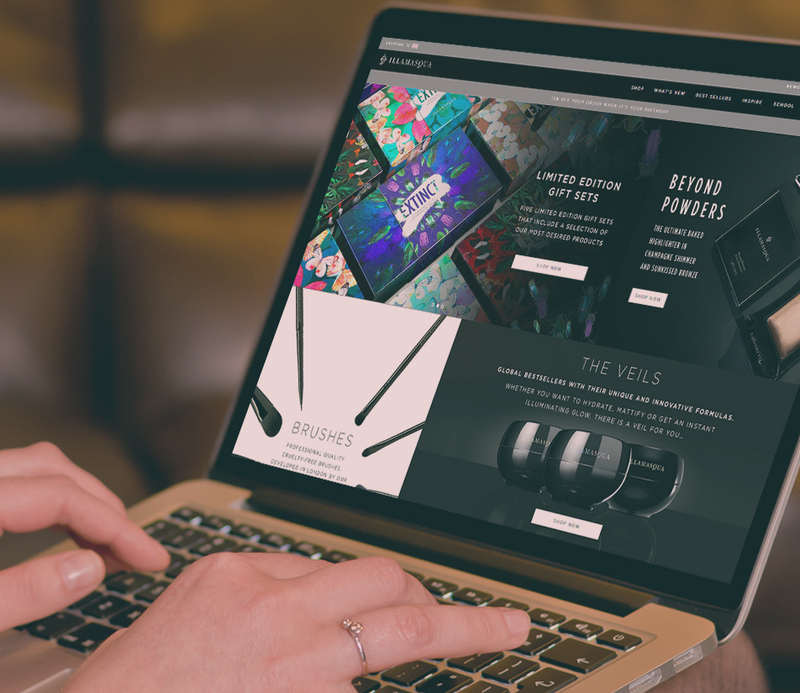 PureNet has been developing award-winning ecommerce solutions for over a decade, we will work closely with you to ensure your Magento Enterprise solution is engaging, innovative and most importantly, conversion focussed. Magium Commerce will deliver your new Magento website and any integrations you may need to meet your business goals. Our Prince2 certified Project Managers will work with you every step of the way to make sure the solution is tailored to your needs. The dashboard lets you monitor your business with quick access to sales, order, search term and best-selling product data to speed up day-to-day tasks. Customers are able to shop and maintain items of interest in their shopping cart, wish lists, recently viewed and recently compared items between browsing sessions and from device to device. Allow customers to purchase physical and virtual gift certificates/cards for your store and Increase revenue and capture valuable customer data with the Gift Registry feature. Enables merchants to implement programs that provide incentives to frequent shoppers, increasing customer loyalty. Points can be awarded based on a wide range of transactions and customers. Magento Enterprise is 80% when it comes to re-indexing. Magento Enterprise also provides full page caching which decreases page load times. With Magento Enterprise, managing your returns are easy with support for partial order and individual item returns, customer notifications, shipping methods and more.